Five best practices for ensuring that your cloud strategy keeps things safe and secure. So, you may be asking, how do I take advantage of the cloud and keep my IT environment secure? It is indeed possible to achieve a robust security posture in the cloud. 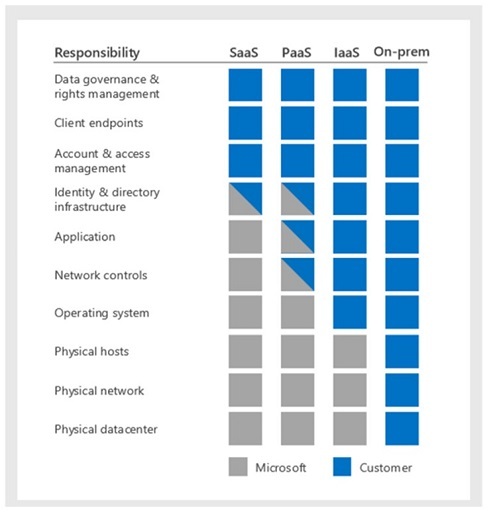 But there’s no denying that in many ways, doing so is a lot different than it is on-premises.